The big "S" question is one we all need a little help with thinking straight to get the answer right. What you say can make the difference between whether or not you get the job, and if you'll be paid what you're worth. Aim too high, and you can kiss the position goodbye. Too low, and you're basically telling the employer that you don't value your work. Pictured: Virginia Brookes. Image supplied by Resolver Recruitment. It's normal to feel awkward when you're confronted with "what are your salary expectations?" but it's a common interview question, and an important one to be able to answer. Director of Resolver Recruitment Virginia Brookes says this is how to overcome your fear of the question. Don't leave it to chance. Sure, you want $80,000 or even $180,000. But have you done your research to know what you're worth in the market? "If you have done the right research you will have the facts and figures to be confident in telling your prospective employer what you are worth," Ms Brookes said. Not every job has a salary range advertised, but there will be many that do to give you an idea. Asking "what is the salary range for the successful person" at the pre-screening interview will give you an understanding if they are paying in the ballpark of what you're looking for, and what the role is worth. "This will give you some insight into the company and whether you want to proceed further with the recruitment process." Ms Brookes said any good recruiter will ensure they have discussed with both you and the employer in advance to exchange expectations on salary. 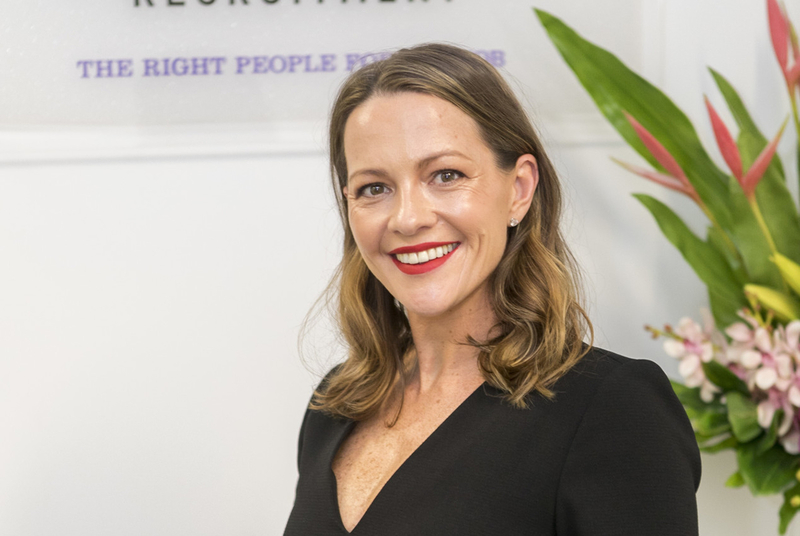 "It’s important that you are open and honest with your recruiter on your expectations from the beginning so they can put you forward to the appropriate roles, when working with a recruiter don’t discuss salary expectations in your interview, this is part of a recruiters job to handle salary negotiations on your behalf," Ms Brookes said.